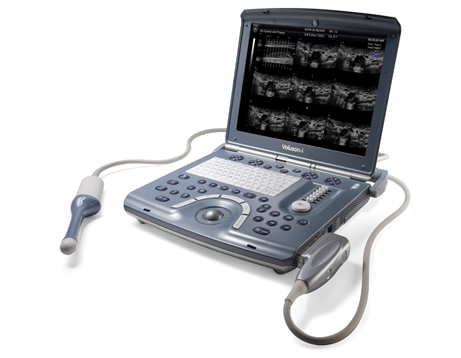 National Ultrasound is dedicated to providing our customers with ultrasound machines that are perfect for their practice or clinic. 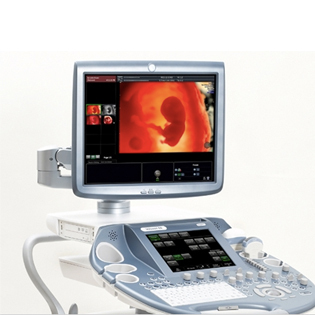 To ensure the best quality, we sell ultrasound systems from trusted brands and lines. 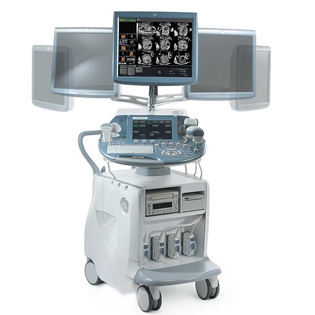 We carry GE’s Voluson line of ultrasound machines and probes. 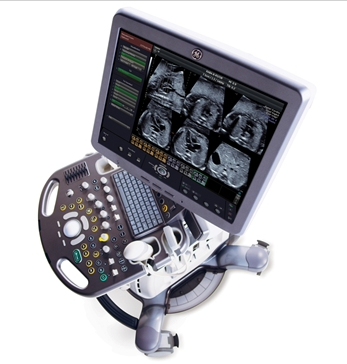 GE designed the Voluson line for obstetrics and gynecology ultrasound applications. 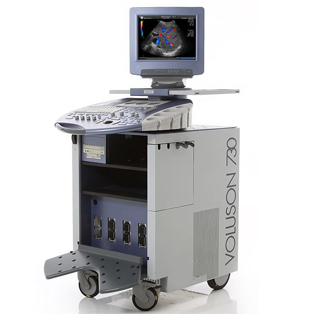 Popular machines in the GE Voluson line include the Voluson i, Voluson e, Voluson 730, Voluson E6 and E8. 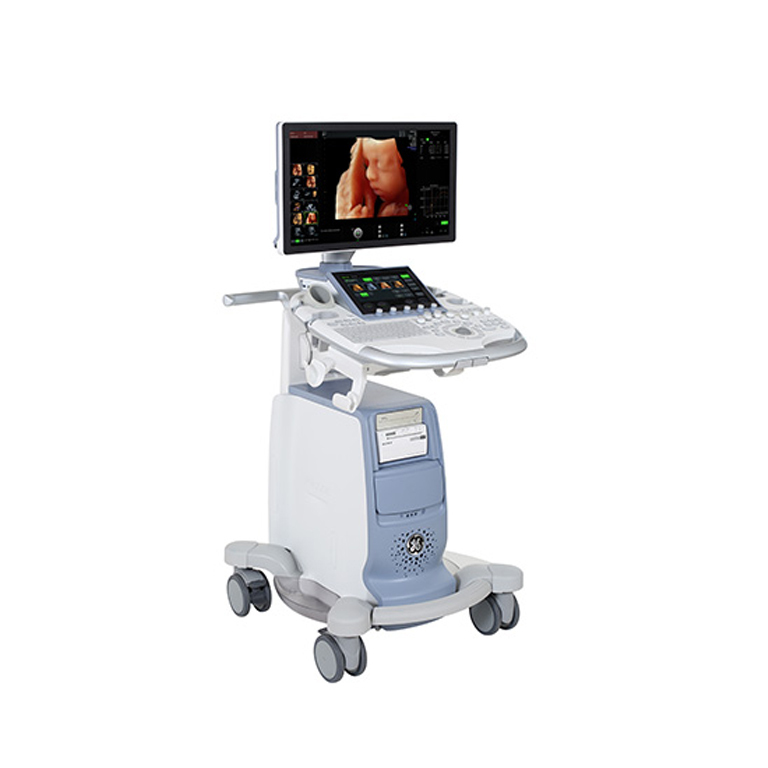 Scroll down to view a list of Voluson ultrasound machines below. Click “Get a Quote” to find out about prices, or contact us to speak to one of our specialists and ask about prices or products. 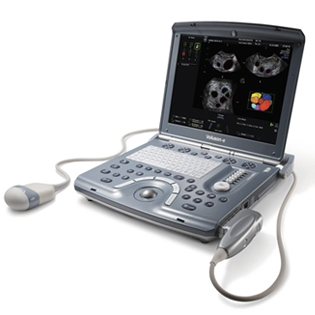 If you don’t see a specific system you are looking for, contact us to ask about available stock. We carry more models than shown on our site.